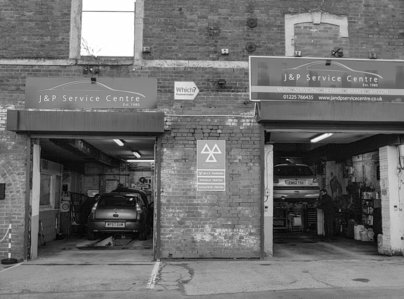 J and P Service Centre Ltd is a family run garage which has been trading in Trowbridge since 1980 . We are a small, friendly team committed to hard work and ensuring the complete satisfaction of our customers. We have an excellent reputation throughout the area for our professionalism and reliability. Our prices are competitive and we refuse to compromise on the quality of our service, or the parts we use. Why not get in touch with us today to book your car in for its next MOT or service. 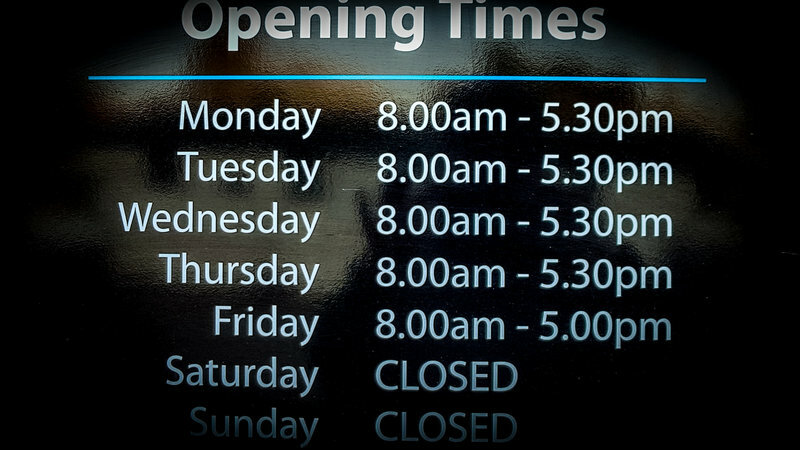 We are able to collect your vehicle in the Trowbridge area, meaning that you don't have to take time out of your day just because your car needs work. Very good service, I spoke to the lovely lady at reception and she got me in straight away to make sure my car was safe. It was very well priced and they got me in the following day for repairs early in the morning.. I would use them again no question. It is nice to be able to take your car to a garage and not worry about... is the job going to be done properly, will the garage be honest with me and are the staff friendly? I would recommend J&P to everybody. I have always had excellent service and can always trust that I get value for money. Can always recommend. They are brilliant & always do a good job & go out their way to help you. Full stars for them. 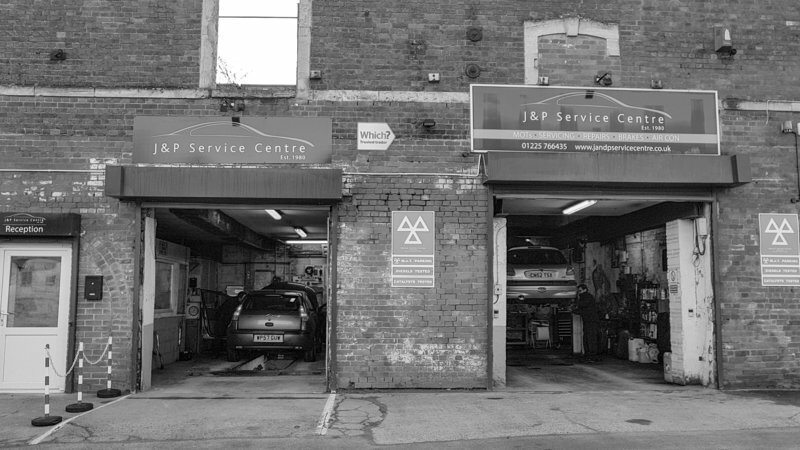 J & P Service Centre have always gone the extra mile to give complete service & satisfaction to all jobs which have been performed by all their mechanics. Our whole family use them and never any complaints. They are always brilliant with any issues with my car, and let me know as soon as possible even if it's just a light blub change. 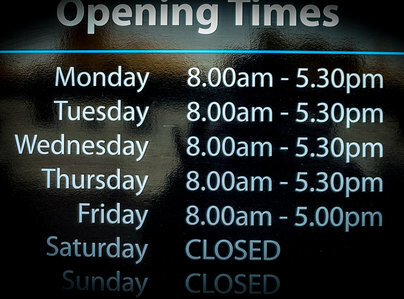 Friendly staff and efficient. Very pleased with the work carried out on my car throughout 2016 - They all go out of their way to help you if you have a problem. Even if they are booked up = the team work by all is awesome. This is one garage you can trust. First class work, first class staff, price rates very good. Good service, good job of doing work requested. Overall very good no problems.